So the final day of Star Wars Celebration is here, and some of the biggest news revealed this week came from the Star Wars spin off panel this morning. 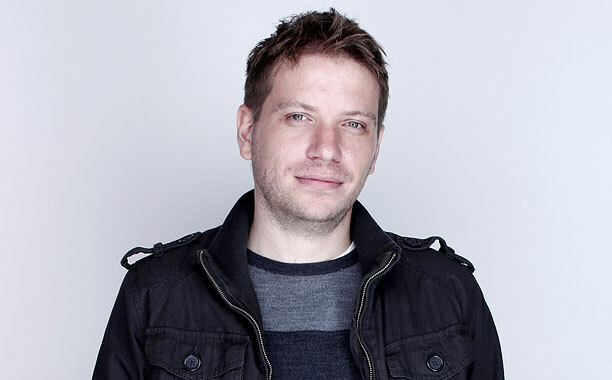 Director Gareth Edwards was introduced to fans, and the plot for the first spin off (now referred to as Anthology films) was revealed. The story involves the theft of the original Death Star plans by a band of resistance fighters. 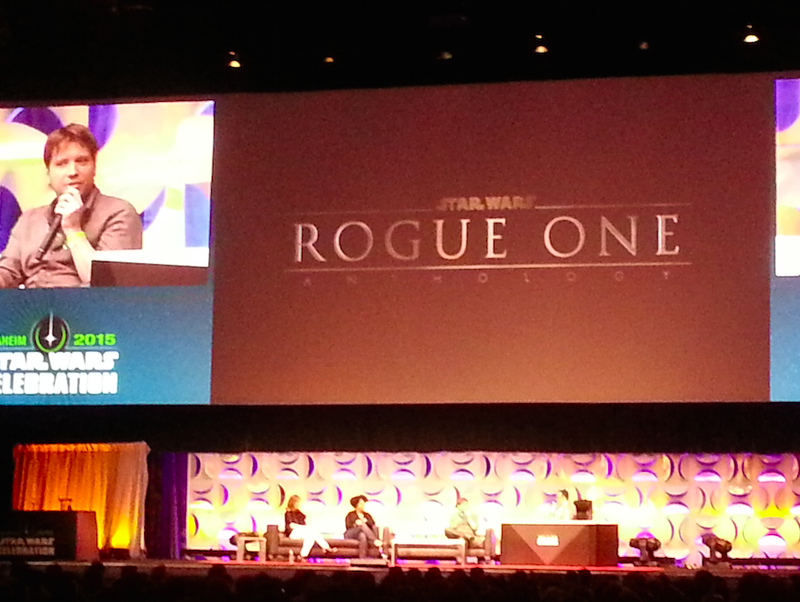 The movie will be set between Revenge of the Sith and A New Hope and will follow a group of Rebel soldiers. Edwards describes the film as “very gritty” and a “war film.” In fact a number of people behind the scenes have been drafted from the Saving Private Ryan crew as well as Zero Dark Thirty. The story comes from long time head of Industrial Light and Magic, John Knoll who was simply tossing the idea around to some friends when he was asked to pitch the idea as a film. For me these new Anthology films are very intriguing. According Lucasfilm President Kathleen Kennedy and Lucasfilm Story Group director, Kiri Hart, George Lucas himself came up with the concept of doing these Anthology films and gave them their moniker. The word Anthology is interesting as it certainly implies a collection of stories outside of the Saga proper. It was probably a way Lucas envisioned other writers and directors to play in the Star Wars sandbox telling stories that were not related to the Skywalker Family Saga, but explore stories or concepts left untold or fill in some blanks left by the films. I really am looking forward to the Anthology series as it can take Star Wars into other film genres, and be freed from the limitations of Lucas’ grand story arc. Lucas himself played around with many of these concepts in his animated show, The Clone Wars, through episodes that were not so subtle nods to Hitchcock, Godzilla monster films, and horror. One episode in particular, Bounty Hunters is a basically a retelling of Akira Kurosawa’s Seven Samurai (check out Bryan Young’s awesome blog from the Official Site for more info). Lucas himself even used subplots within individual films themselves to examine other film genres, and often cited film noire as a big influence on Obi-Wan’s search for the Padme’s potential assassin in Attack of the Clones. Star Wars is a big universe, and there are lots of stories to be told. NOTE: Unfortunately due to an agreement between Disney and Paramount, Disney will not be promoting Star Wars Rogue One until after the release of Mission Impossible Rogue Nation later this summer. So despite Lucasfilm showing a teaser trailer and a pre production photo at the panel it’s doubtful they will be shown to the public until after Mission Impossible hits screens.